Just one whiff of aromatic tea – black, green, oolong – and you feel better already. Once used for its medicinal and healing properties, tea is now the second most popular drink in the world, after (you’d never have guessed this one) water! Tea is much more than a warm drink. While most of us sip our cuppa tea without giving it much thought, some countries have built a culture around this beverage. It comes as no surprise then that many tea drinking communities have unique ways of celebrating a shared love. This is a way of life; welcoming strangers and bonding with family and friends. Here is a peek into ceremonies and traditions from select tea loving nations! 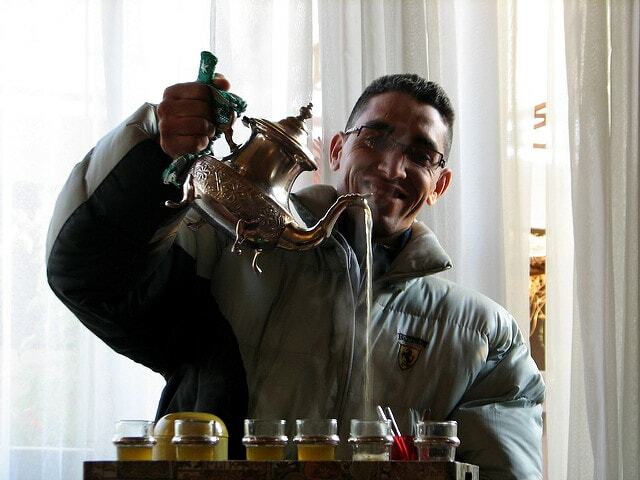 This North African country is a blend of different cultures and nothing symbolises this blending aspect better than its Maghrebi mint tea culture. The sugary, green mint tea is poured into delicate glasses and offered three times to each guest by their Moroccan hosts. The tea’s flavour changes with every new serving which signal life, love and death respectively. Your refusal, even a polite one, to drink any of the three-serves is considered extremely rude by the host. One small pot of herbal tea or yerba mate is shared by many as a means of bonding. The pot is constantly refilled to ensure there is enough for everyone. 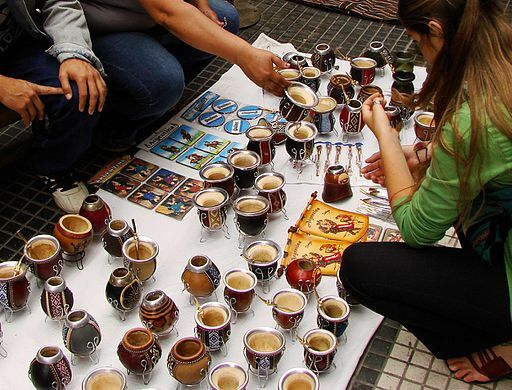 If Moroccans take offence at your refusing their tea, Argentinians feel offended when you thank them for sharing their pot with you. Worse still; they may kick you out of the group for stirring your tea with the straining straw – bombilla. As a guest, you neither thank your host or group for sharing, nor do you question their tea making ability. 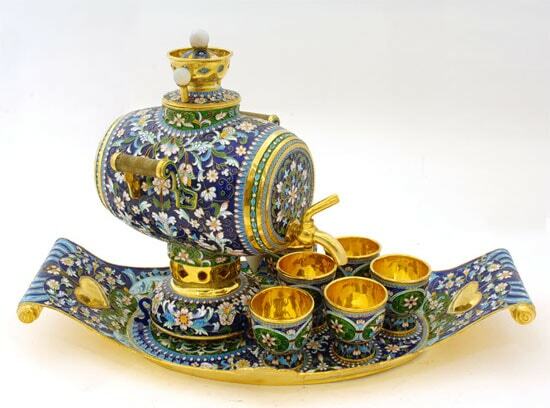 The Russians love their samovar and so should you when you entertain friends from Russia. Water is constantly boiled in an internal chamber of this large metal urn, with thick, dark tea brewing on the top. Guests dilute this tea concentrate or zavarka with hot water before drinking it black. Hosts will offer you sugar or homemade jam to add to your tea. If you’re doing a traditional-style hosting, don’t forget to keep snacks handy, unless you want to be considered inconsiderate by your guests. The English afternoon tea is not something that can be easily replaced by the coffee rush, as tea still holds the prime spot among hot beverage lovers in England and United Kingdom. This tradition of tea and biscuits was started by the Seventh Duchess of Bedford in 19th century to serve as a mini meal before dinner and a new way to entertain friends. 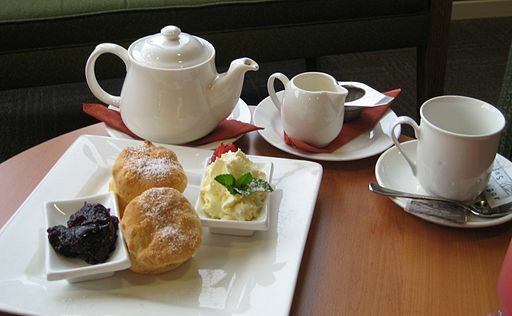 While many English homes, cafes and tea rooms have been keeping the afternoon tea and snacks tradition alive, it has become a thriving social practice in many Asian countries, including India. 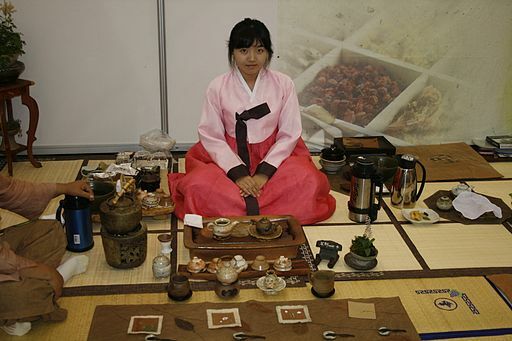 Like their Chinese and Japanese counterparts, Koreans have different tea ceremonies or formal gatherings depending on the event. The hosts and guests follow established customs and wear traditional clothes. The host is in charge of making and serving tea, and depending on the tea quality, guests may be offered 3-5 rounds per batch. The tea pot and individual bowls are rinsed twice with hot water, before tea leaves and more hot water are added to the pot. The brewed tea is then poured into drinking bowls. The guests are expected to hold their bowl with both hands, observe the colour, inhale the aroma, taste the six food flavours with each sip, before swallowing the tea. The Japanese had elaborate tea drinking and tasting or Way of Life ceremonies. Many of the elements are still being practised in a bid to preserve ancient traditions. This is more than a bonding over tea session. It is zen in action from the flower arrangement and guest seating to tea making process, equipment used, and gestures adopted by hosts and guests. The chanoyu ceremony involves the brewing of both thin and thick Matcha green tea by a skilled practitioner and served to a select group of people. 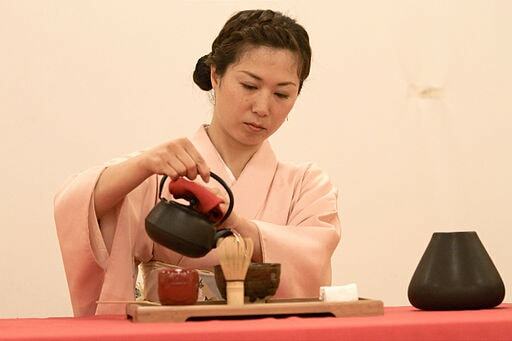 The tea ceremony can take up to four hours and includes a light meal, and sometimes, a multi-course one. China discovered the magic of tea brewing and shared its knowledge with the rest of the world. 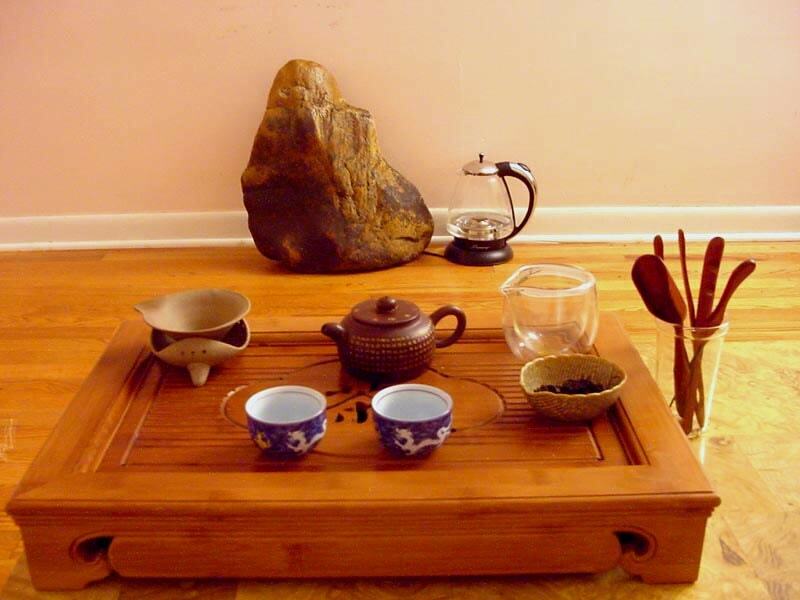 It has its share of special tea ceremonies, including the meditative or Gung Fu method. What sets Gung Fu apart is the use of purple clay pots and miniature tea equipment. The emphasis is on the elegance and taste of oolong tea which is steeped many times by expert tea brewers. Other varieties of tea are used for other tasting ceremonies. Special tea ceremonies are associated with weddings. In one such ceremony, couples offer tea to each other to show their respect and care. In another wedding related ceremony, the prospective groom’s parents offer tea as a bridal gift to the girl’s parents. To seal the marriage agreement, the girl’s parents accept this gift and send other gifts in return. Did you enjoy reading about these interesting tea traditions and ceremonies? Have you come across a tea ceremony you’d like to share with us?